Moving yourself or a family member to a nursing home is one of the hardest decisions you have to make as you age. The decision to move may arrive suddenly or gradually after hospitalization or as needs become more difficult to meet in other types of housing, it is still not easy choice. 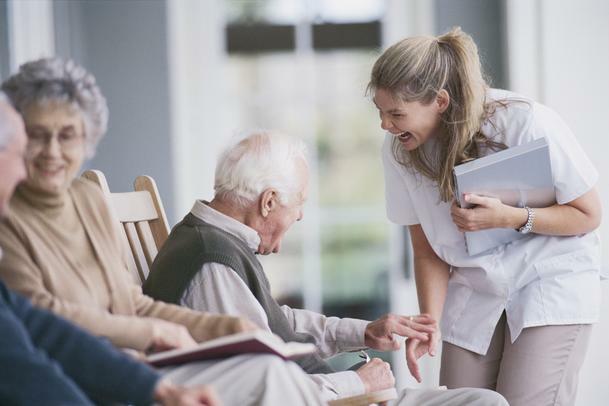 To lessen the stress about making a decision, it is important to learn all you can about nursing homes so you can choose one that is right for you or your family member. Knowing the facts from the myths will help. 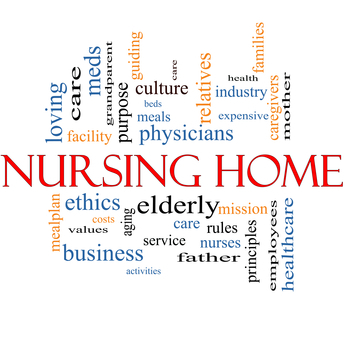 With so many negative connotations attached to the “nursing homes” label, separating the myths from the truths can help ease some of your worries. Most of the times, nursing homes are believed to be the only option for those who can’t take care of themselves at home. But this not completely true. Elderlies can also choose to stay at home because there a lot of services they can get help, ranging from help with laundry and shopping to caregiving and visiting home health services. 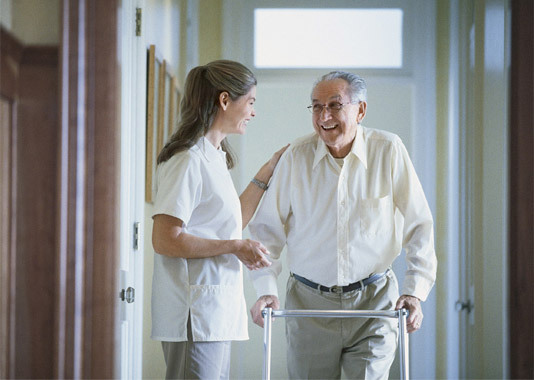 Assisted living is also another option if staying at home is no longer possible. If the primary need of the older adult is custodial care rather than skilled medical care, assisted living can be an option. Nursing homes are for those people whose families do not care about them. This is not true. 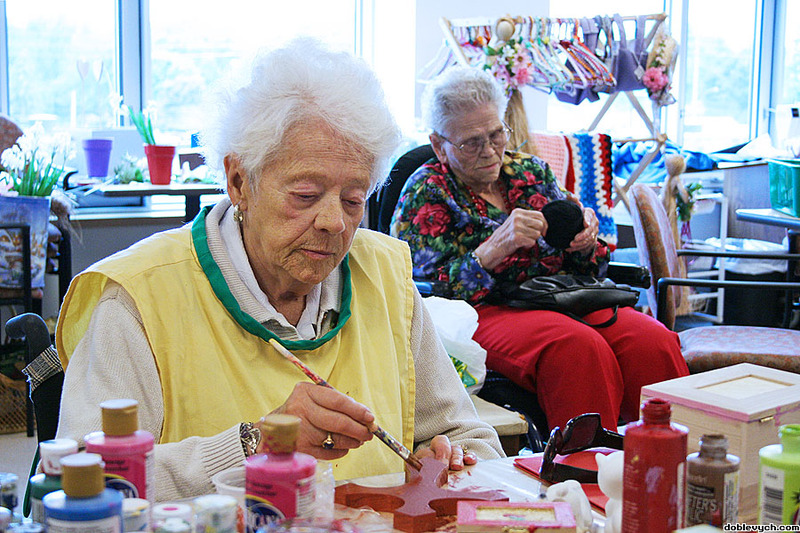 Nursing homes are there for people whose families cannot provide the necessary care they need. 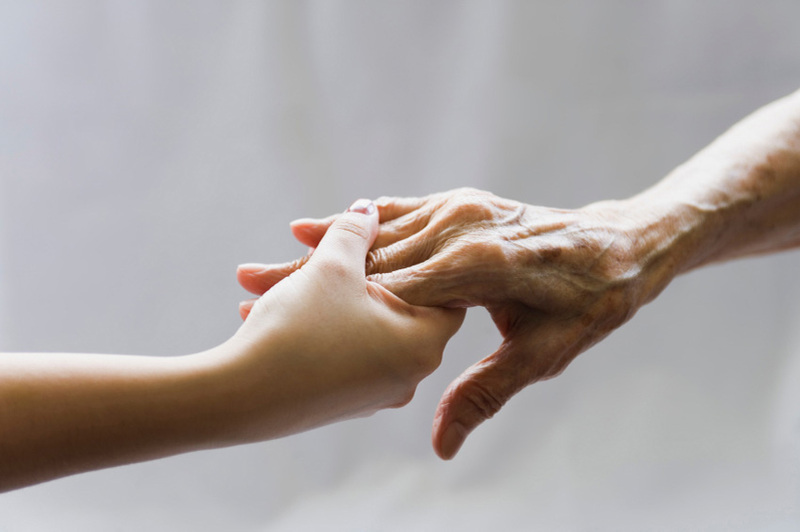 Putting an older family older member in a nursing home where the family member’s needs are met is the responsible thing to do. Nursing homes provide poor care. This is also a myth. Necessary information about the facility’s staffing and previous violations are available to the public. This will help you judge whether a nursing home provides poor care or not. Lastly, you cannot leave a nursing home once you are in. This is only true if the care needed is necessary through the end of life. However, returning home or going to another housing option is possible if the care needed is only rehabilitative.